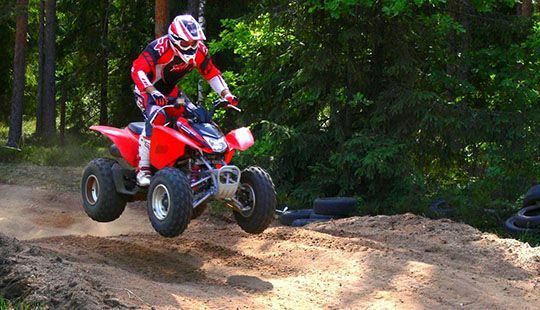 Looking for an adrenaline inflow? You are in the right place! 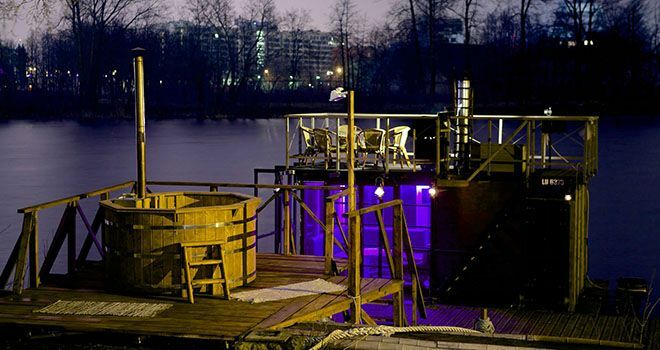 Congratulations on your trip to Latvia! But....do you still have no idea of what exactly to do here? 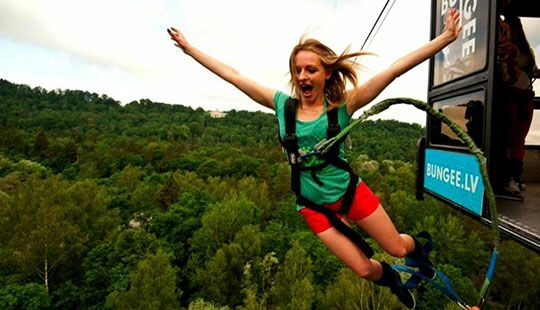 You probably are looking for something fun, extreme, and unique to do with your friends? 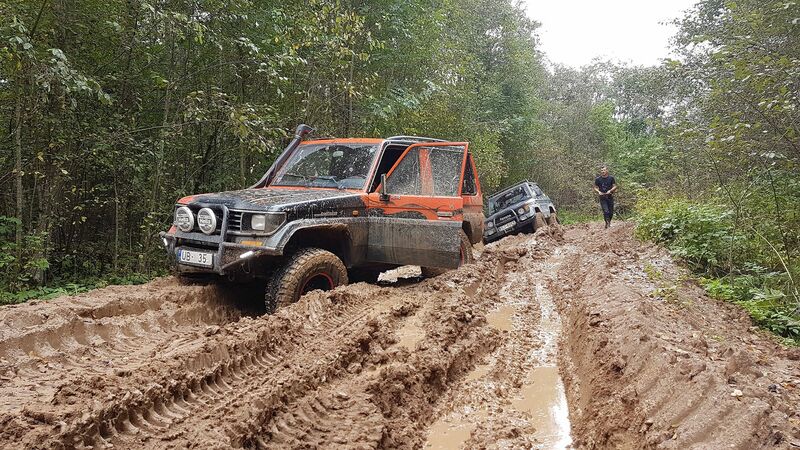 We would suggest combining all those feelings into one awesome activity, which we call Riga Off-Road 4x4 Drive! 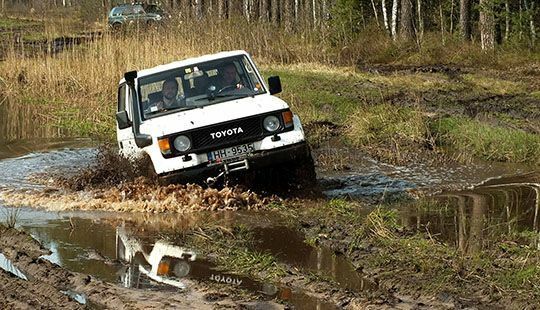 Learn how to control 4x4 vehicle in extreme conditions, while getting a rush of adrenaline and laughing with your friends, but at the same time exploring the untouched nature of Latvia. 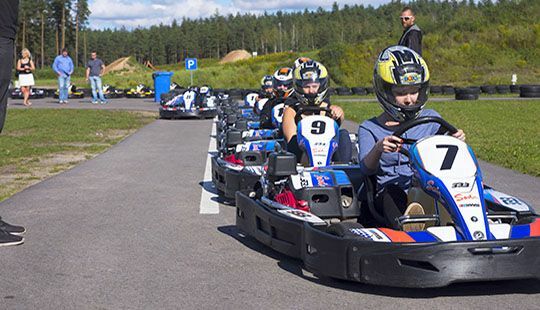 Whether it`s a Riga Stag do, Cooperative Event, or just a weekend break with your friends and/or family; you will return back with new skills, awesome memories, and a well spent day to boot! 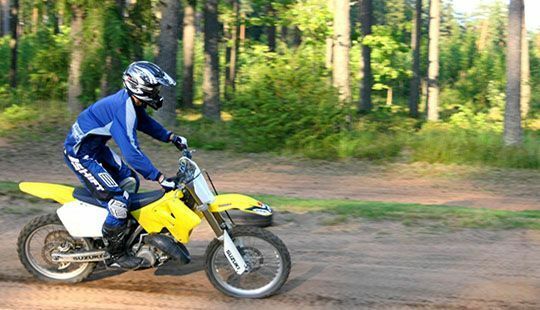 As well we are offering few another extream activities as quad biking in forest track, motorcycle expierience, outdoor kartings and even bungee jumping and tandem skydive.